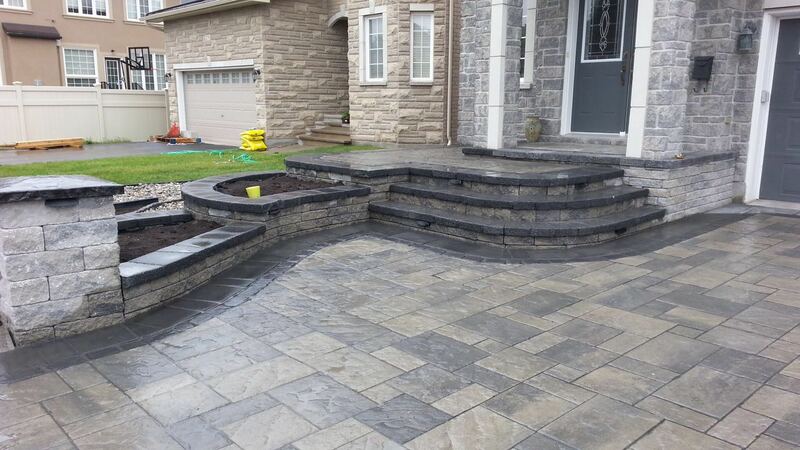 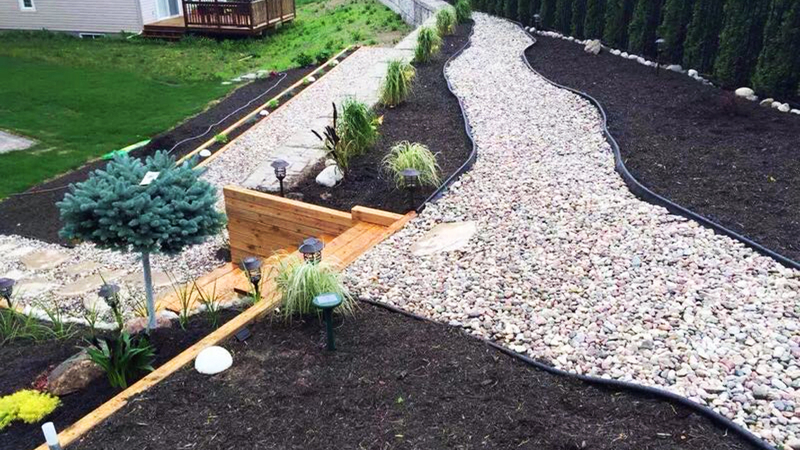 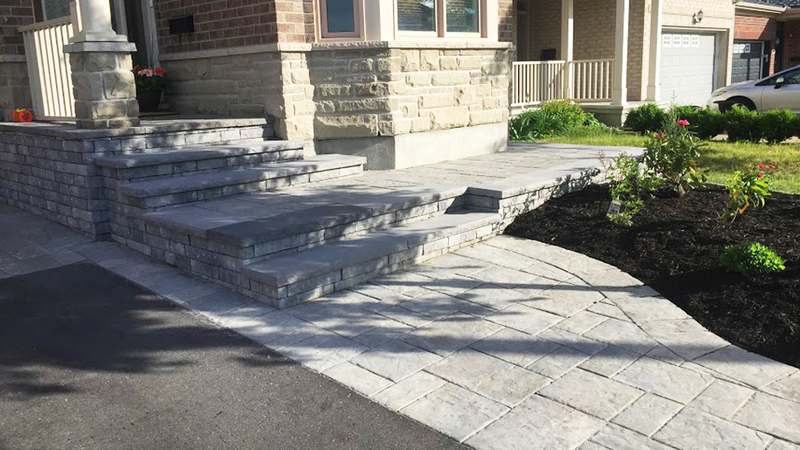 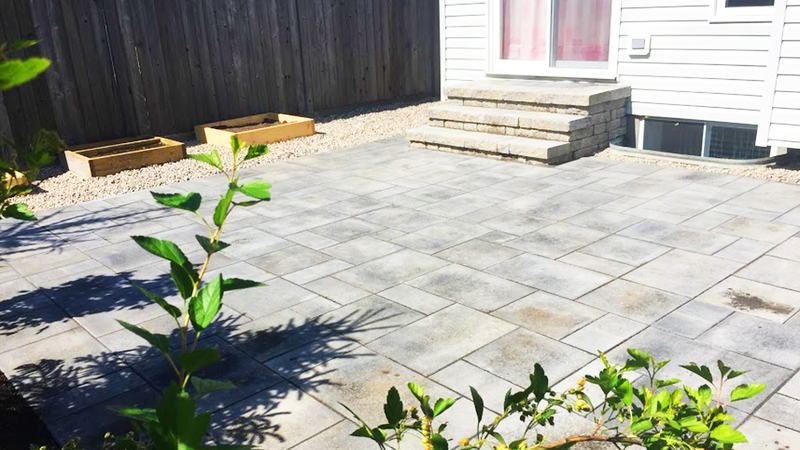 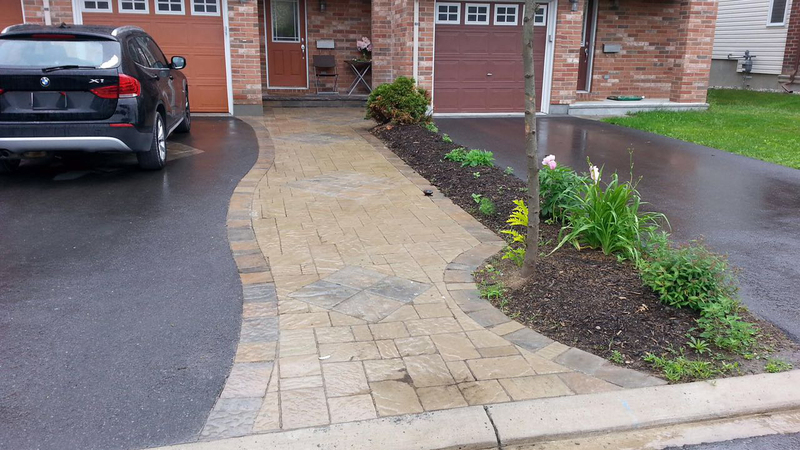 Lovely Home Landscaping Inc. provides innovative interlocking and patio solutions in a personal, cost-effective, and timely manner. 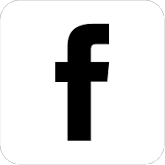 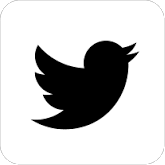 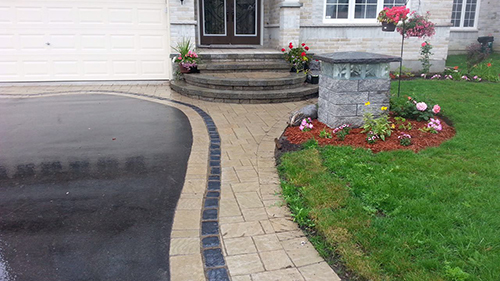 We have strong relationships with local interlock suppliers and are committed to quality work. 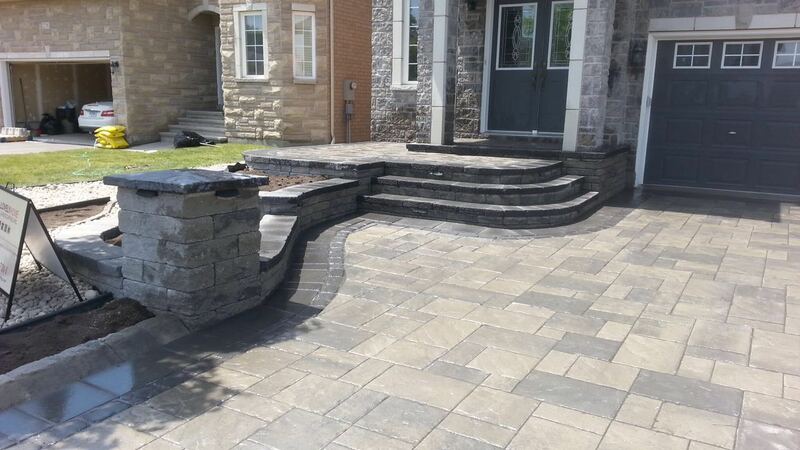 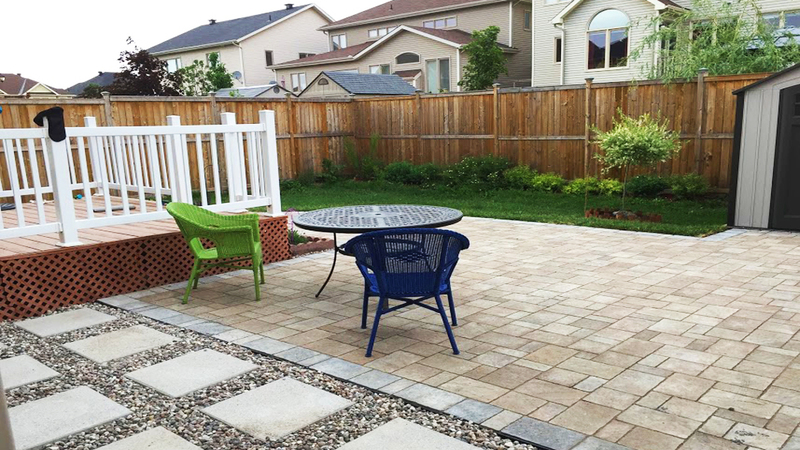 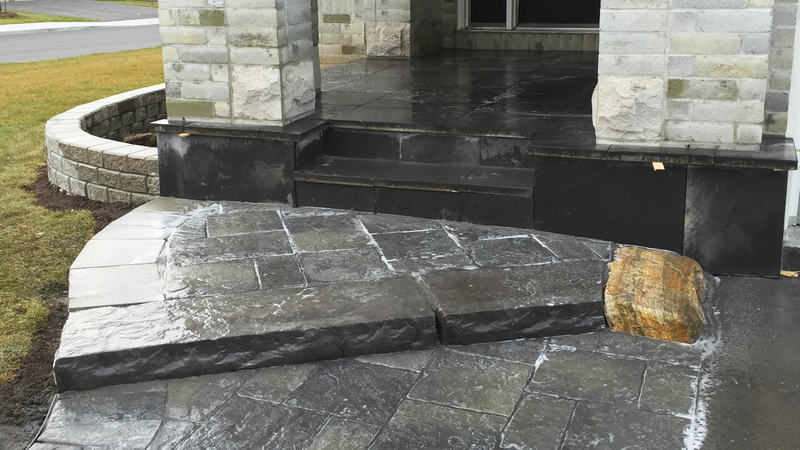 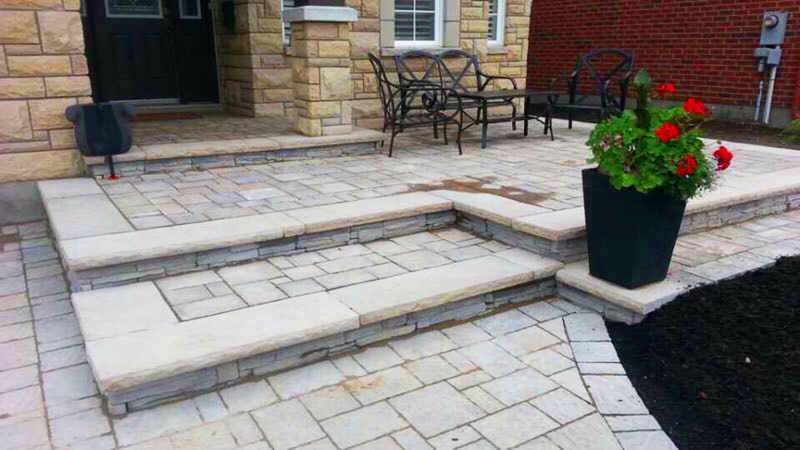 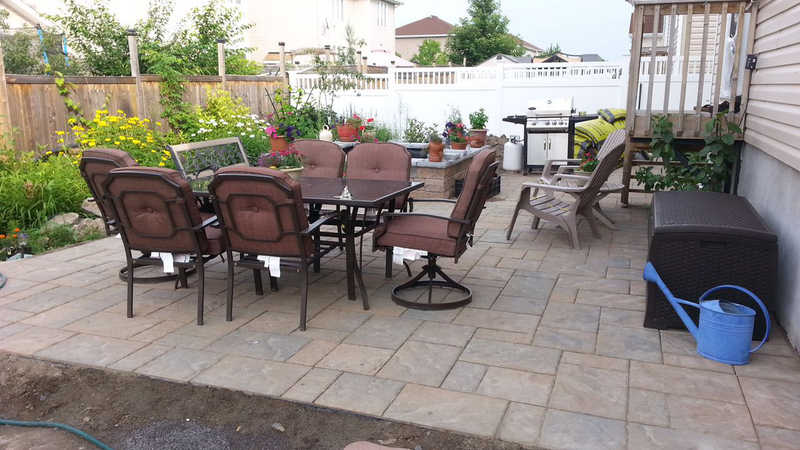 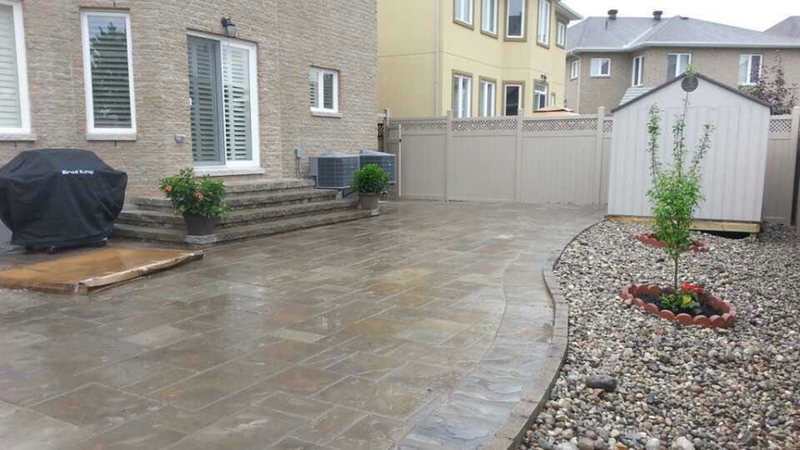 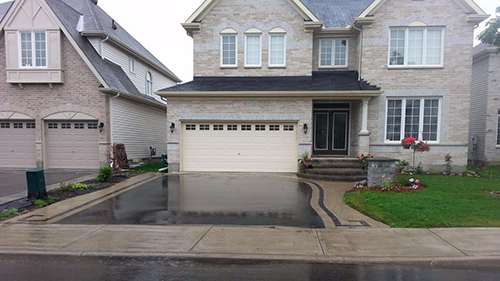 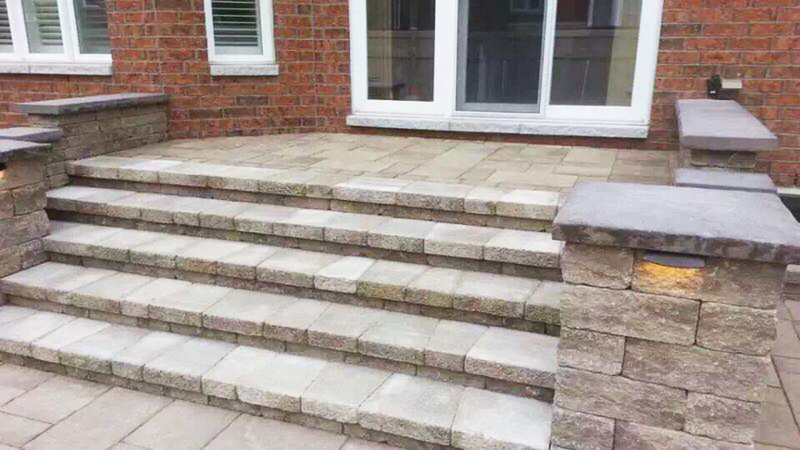 We are dedicated to providing complete interlocking and patio solutions. 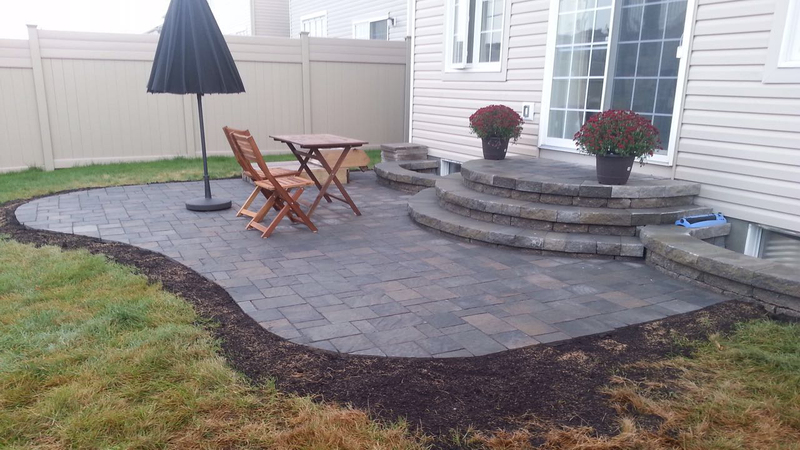 We design, build, and supervise projects from conception to completion. 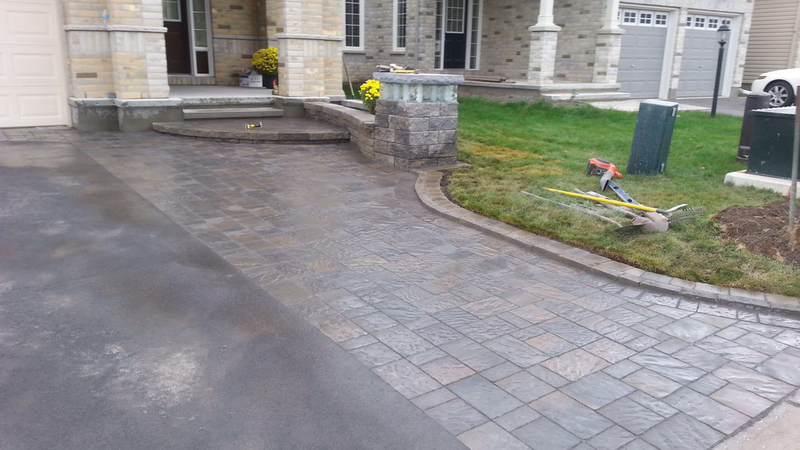 Our contracts are always completed in a timely and efficient manner.